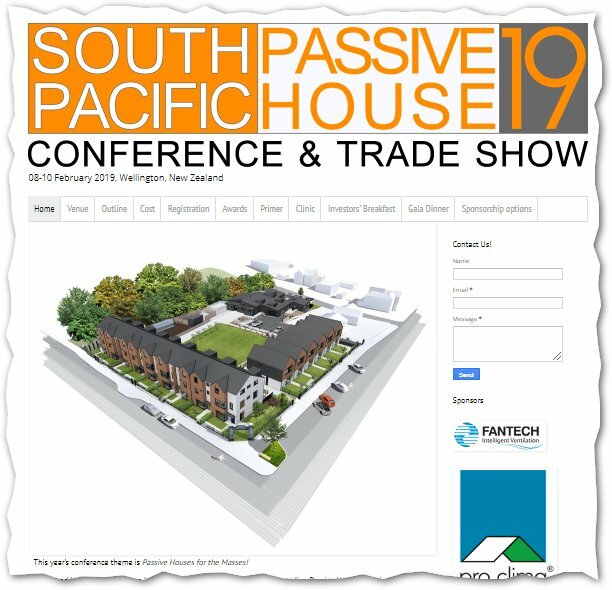 2019 South Pacific Passive House Conference (SPPHC) | Sustainable Engineering Ltd. Sustainable Engineering Ltd. recommends that everyone who possibly can go to the South Pacific Passive House Conference(SPPC). This conference will be held for the first time in Wellington on February 8th, 9th and 10th of 2019. The South Pacific Passive House Conference has continued to go from strength to strength each and every year. This year of the advanced clinic on overheating in high performance homes will be taught by our director Jason Quinn on February 8th. Know more about the event on this link.